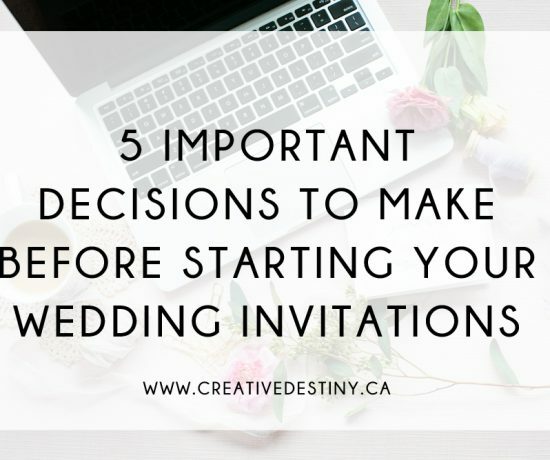 Before you dive in and order your invitations, please read over these five important decisions you should make first. Determine which paper items you will be needing for your entire event. This needs to include anything from your save the dates and invitations to your programs, seating arrangement, and table menus. (see our stationery checklist for suggestions). You may desire a lot of items or just a few depending on the size of the wedding you have planned. If you are not sure how big of a budget you should allow for stationery, consult with a stationery designer (like myself) for guidance. 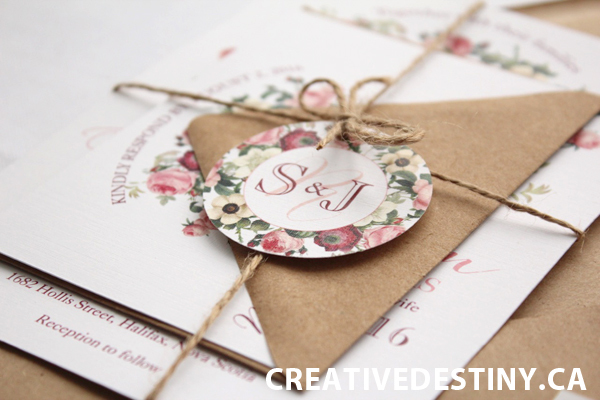 Around 70% of your stationery budget will be used for your invitations, and don’t forget to include postage. 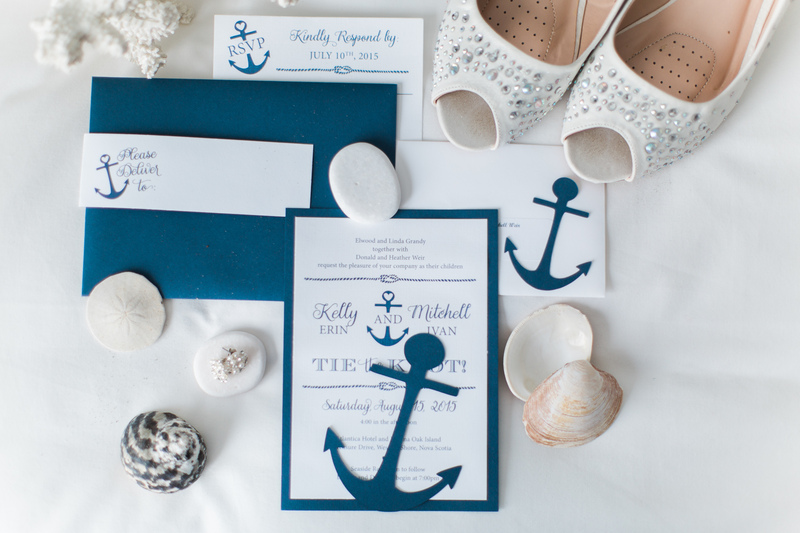 Make sure you decide on your theme and event style before you order your invites. 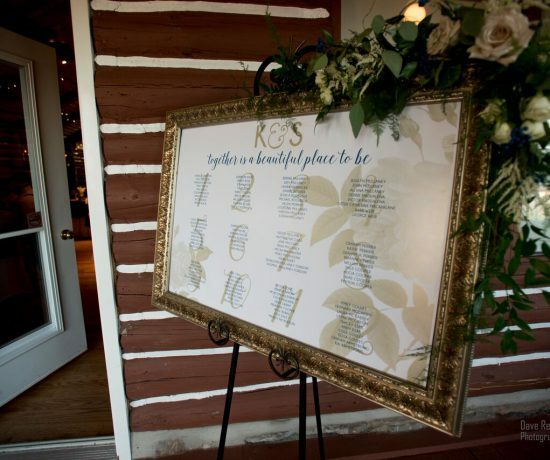 Invitations are the first thing your loved ones will see before you walk down the isle so you want to make sure they reflect the day you have planned. 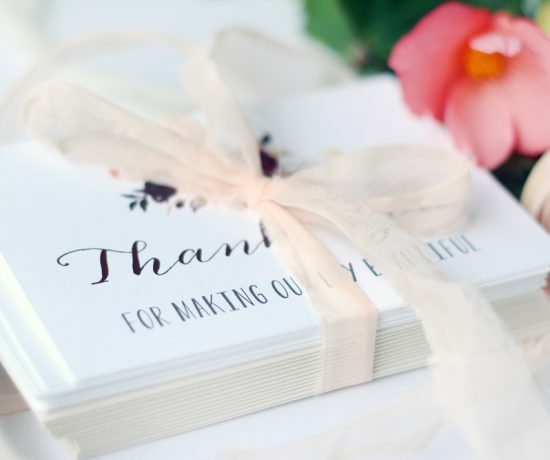 Whether you are planning a formal church wedding or backyard affair you want to make sure your invitations suit your personalities and wedding style…your guests will notice the extra attention to detail. The number of guests you plan to invite can affect your invitation budget and the type of invites you choose. If you are planning a large wedding and need a lot of invitations make sure your budget reflects the quantity you need to mail out. 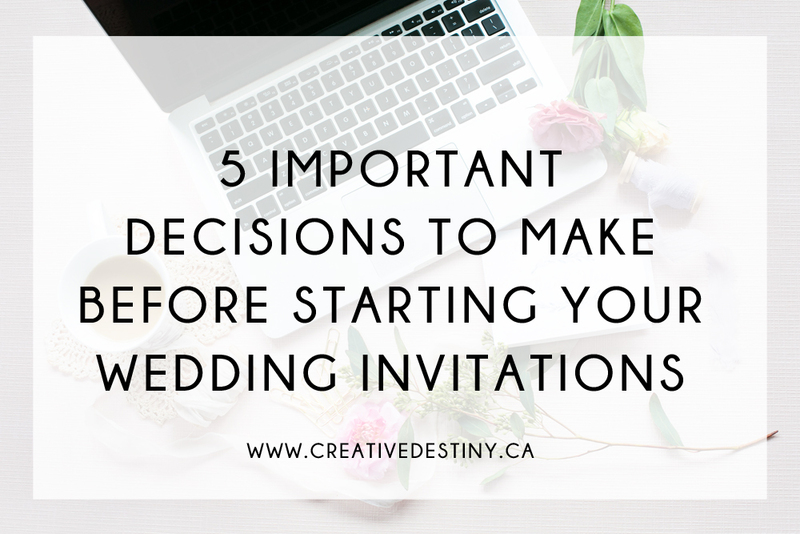 Typically your invitation quantity is 65% of your total guest list. Allow for a few extra for keepsakes and last minute guests. 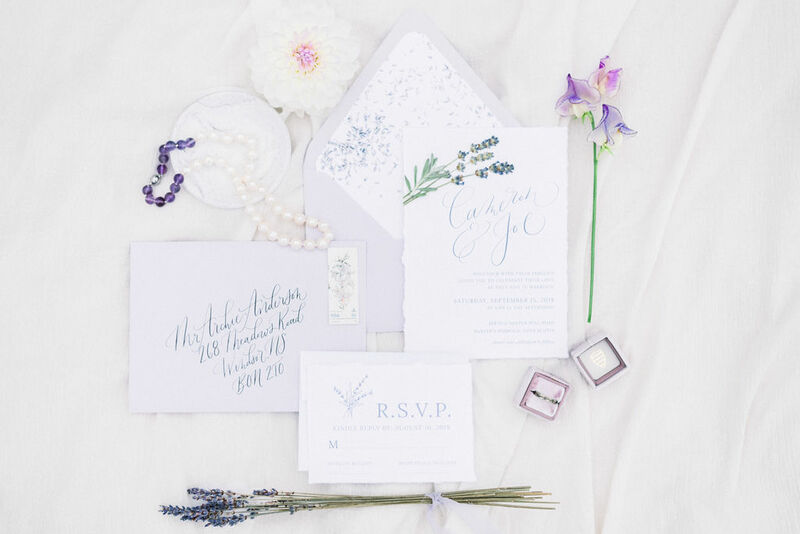 Your colour palette is an important element to your invites. Pull together your colour inspiration and show them to your stationer so your paper and printing choices match your decor for a unified look. 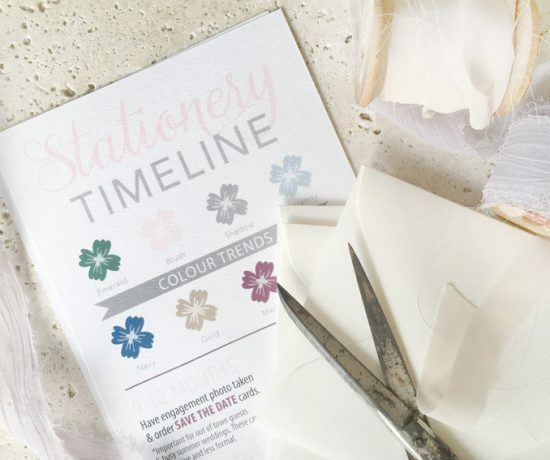 Sometimes deciding on a colour palette can be overwhelming so if you need suggestions and guidance for what looks good together your stationery designer can help you make the right decisions so everything looks perfect. 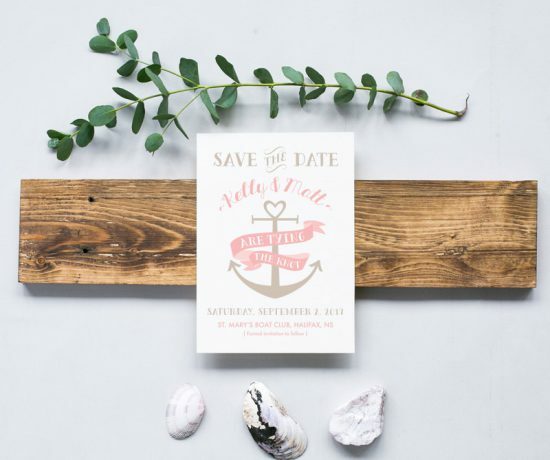 You want to aim to send out your invitations 3-4 months before your day (a little sooner for destination weddings). The biggest mistake brides make is not planning far enough ahead of time to allow for the creative process. 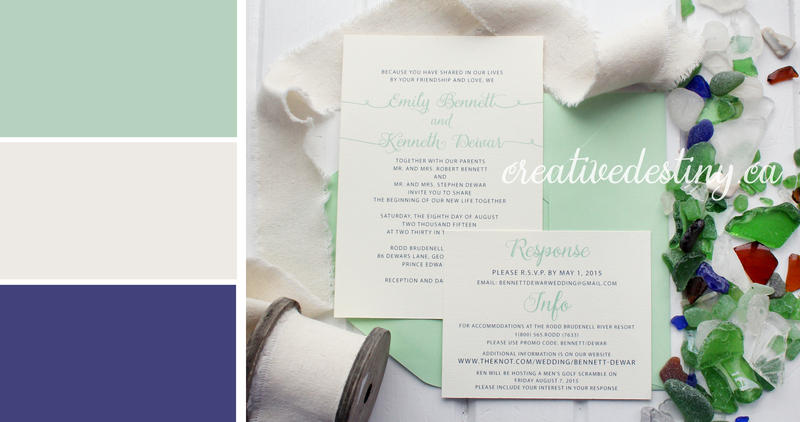 6-8 months before your wedding is the perfect amount of time to work with a stationer on custom invitations. 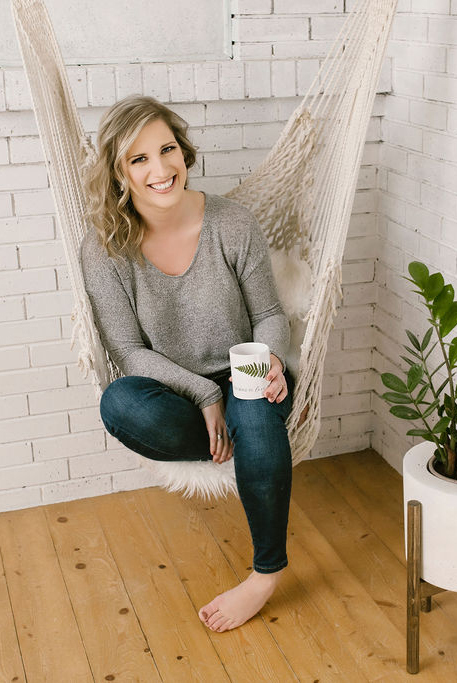 If you are looking to DIY or order pre-designed invitations they require less ordering time, just don’t stress yourself out by leaving them until the last minute.